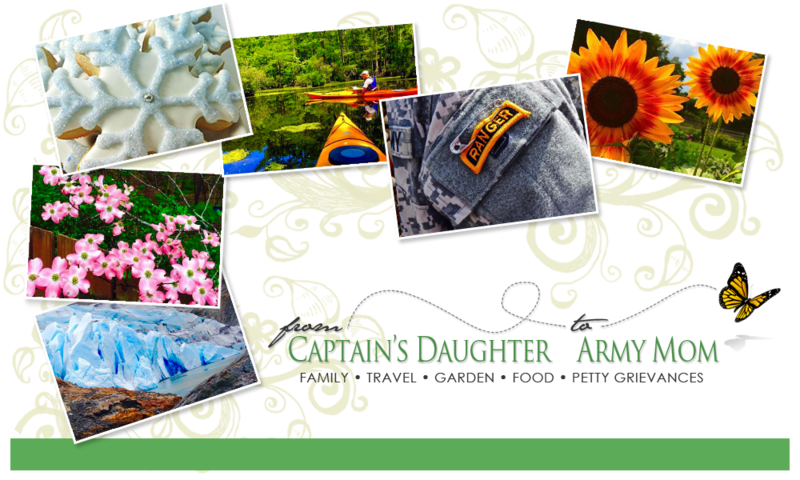 From Captain's Daughter to Army Mom: Making the Coupon Goddess proud! I received an e-mail from Bath and Body Works yesterday announcing $1 shipping, and the lowest price, Ever, on their antibacterial hand soap. Although I don't care for any of their fragrances because to me, they contain too much alcohol, I love their antibacterial, Deep cleansing hand soap for the kitchen. I find nothing gets my hands as squeaky-clean after handling food, especially greasy foods, like this soap does. Usually, I shop on-line, since I don't particularly care for mall-shopping; however, since a lot of this soap is already out-of-stock on-line, I was forced into the mall. Every time this soap is on sale I stock up, buying up to 30 bottles at a time. Honestly, I just buy as much as I think I can store! Now, in the past it was priced 3/$10 but this time the sale is even better at 7/$20! Usually I would just place my order for 30 bottles and be done with it. However, ever since meeting Melanie, aka The Coupon Goddess, I can't seem to shop, in stores or on-line, without at least checking to see if there might be a coupon available. And yesterday was no different! Not only is this the biggest sale they've ever had on my favorite kitchen soap, when I google'd Bath and Body Works printable coupons, I found not one, but several active coupons available to me. The best was one that gave me an additional 20% off, which was like getting two bottles Free! Obviously, it's been a while since I last stocked up since the packaging has changed! 28th... Then she handed me these coupons to come back for it. I think Melanie would be so proud! WOW! Great job!!!! That should stock you up until the next package redesign! I'm totally proud of you. I feel like your Yoda! You must have been thrilled seeing them pack up all this yummy~ness! You must have the cleanest...best smelling...sweetest hands in the world! Nice job! I just went there last weekend and bought SOO many soaps! My husband was like, what the?!?! Oh my... thank you so much for this lead on the best bath and kitchen soap ever! 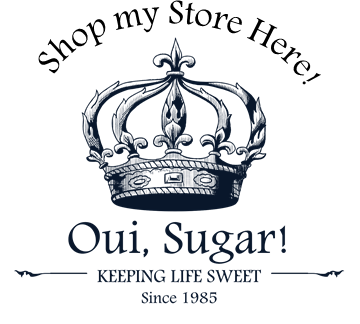 I love the Coupon Goddess's blog photo... so awesome! Will have to check out her site more often! PS... Janet... the sale is on again tomorrow! I have that green one in my bathroom now. It's not my favorite fragrance so I'm trying to use it up. But that kitchen lemon is a fave!